Shot by more than 40 filmmaking teams around the world and directed by Academy Award-winner Thomas Lennon, Sacred: Milestones of a Spiritual Life immerses the viewer in the daily use of faith and spiritual practice. At a time when religious hatred dominates the world’s headlines, this film explores faith as a primary human experience, and how people turn to ritual and prayer to navigate the milestones and crises of private life. 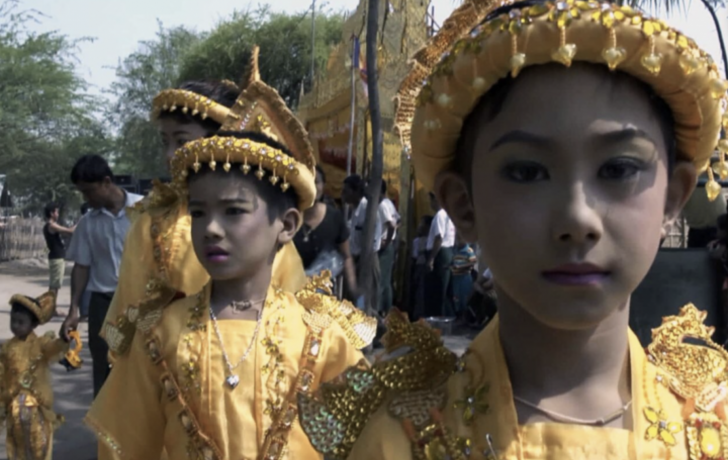 The film’s director commissioned or sourced footage from independent filmmakers from more than 25 countries—and a wide range of religious traditions—each team contributing a single scene. The film unifies these scenes into a single work, told without narration, without experts and, for long stretches, without words at all. There will be a post-movie Q&A with Dr. Bill Baker, Executive Producer. The film will be shown at the Schimmel Center, 3 Spruce St., on Thursday, Sept. 20, at 7:30 p.m.